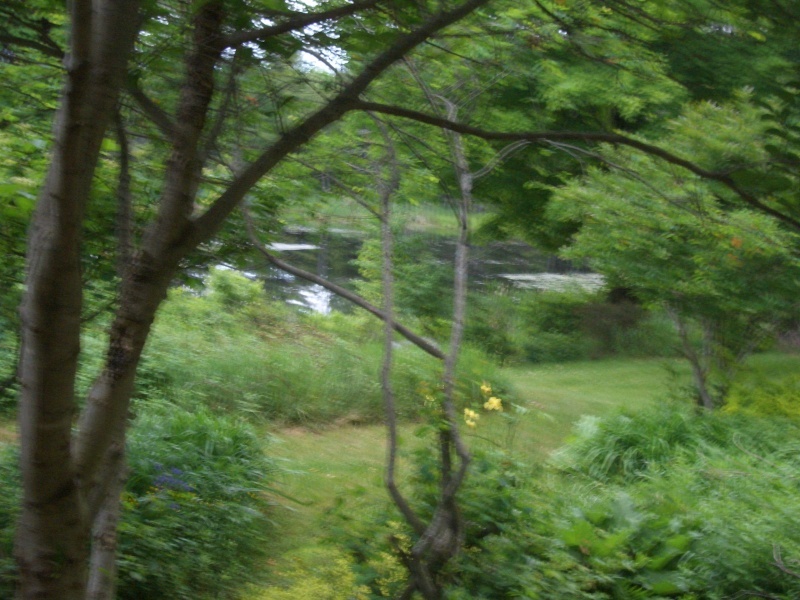 That is the beaver pond just out my backdoor. How lucky I am to be right smack in the middle of such beauty. Getting ready to work on another Whale. A warm breeze is blowing, a little bird is calling Wichitee Wichitee Wichitee...and I am nothing but greateful at this moment. A sandwich, a glass of lemonaid...a sweet cat...a loyal dog...and of course...ART; who could as for more?